Its a new year, a new day with a new sound. 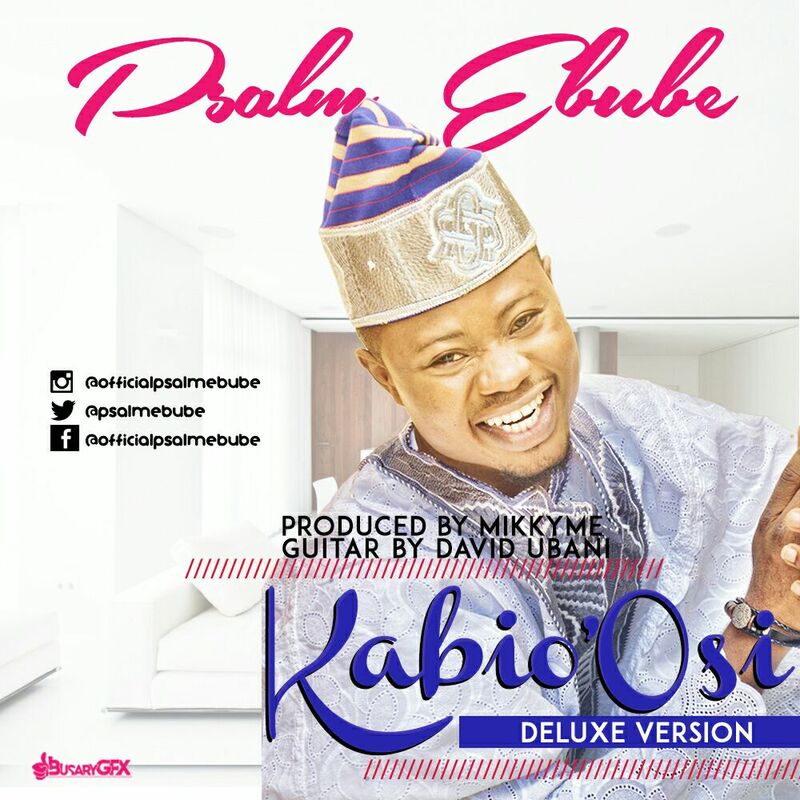 Psalm Ebube drops his first official single of the year Kabio ‘Osi (Deluxe Version), off his recently dropped album A Call To Worship. The Original version of Kabio ‘Osi features Pat Uwaje King of Midnight Crew In this new song, the iconic singer has brought a whole new inspired style on the evergreen song that has remained on the praise lips of worshiper since its release. You can’t guess what you are about to hear or what it sounds like until you hear it. Kabio ‘Osi (Deluxe Version) is produced by MikkyMe with special guitar effects by David Ubani Listen, Download, enjoy and be blessed!